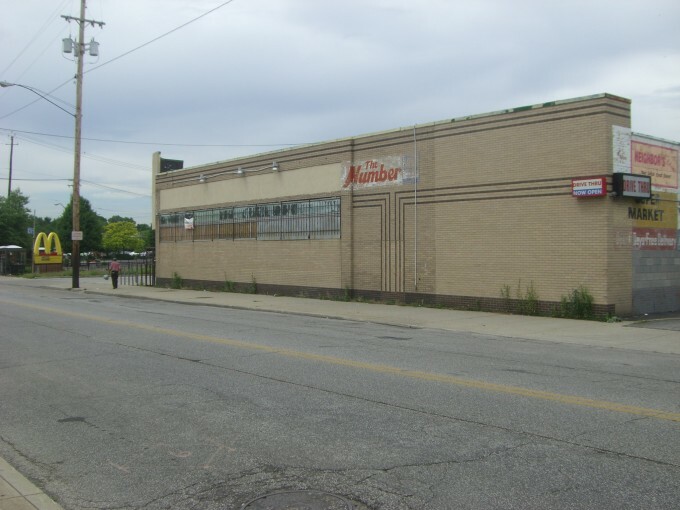 CenterMark Development redeveloped an abandoned, former grocer for DEAL$ whose parent company is Dollar Tree. 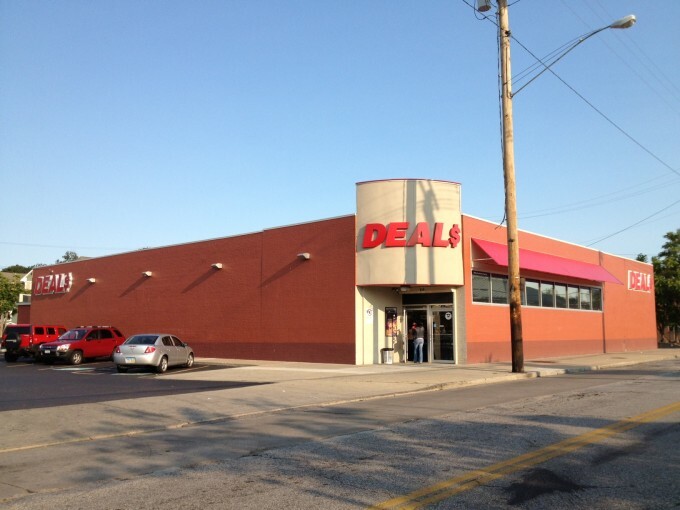 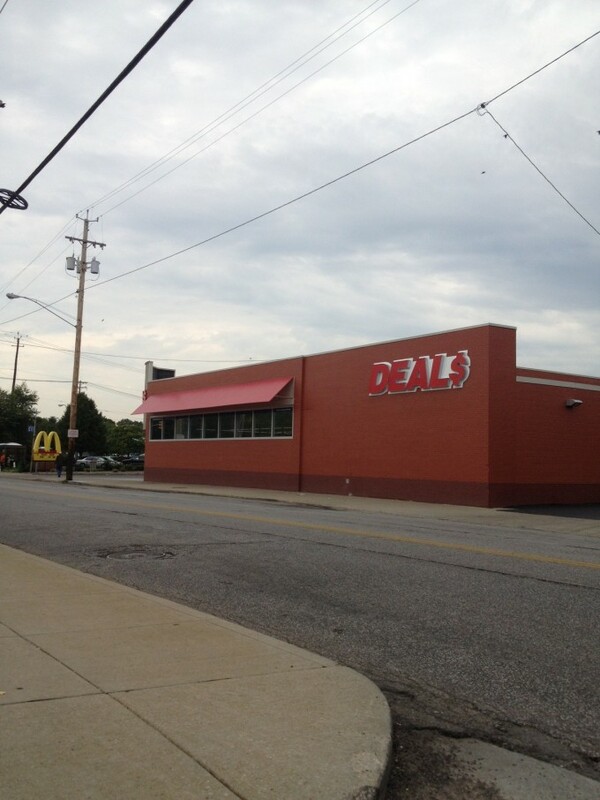 This was the first free-standing DEAL$ store within the City of Cleveland and the chain’s best performing store. 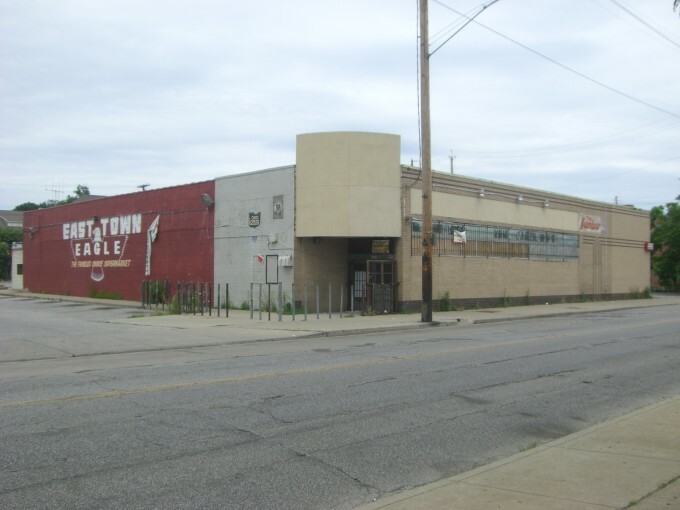 CenterMark’s ability to redevelop the building enabled the company to enter a high-profile retail submarket that had been built out long ago. 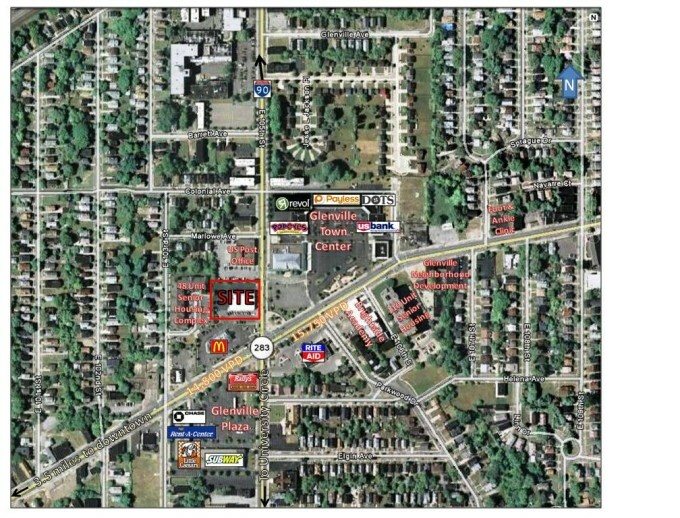 The location, between McDonald’s and the US Post Office, helps generate customer traffic.